Well maintained. Recent upgrades. Always used in freshwater. Stock #065488 Over $60000 in recent upgrades!!!! If you are in the market for a houseboat, look no further than this 1997 Sumerset 16X84, just reduced to $280,000 (offers encouraged). 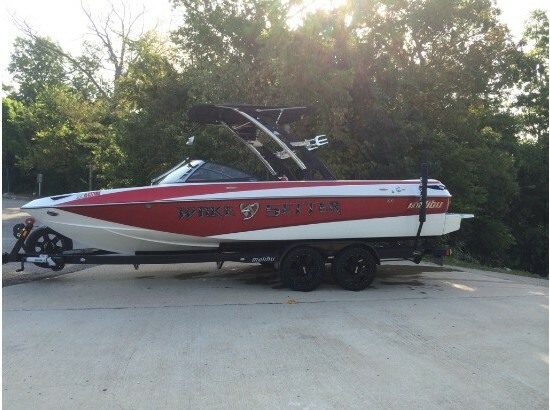 This vessel is located in Henderson, Arkansas and is in great condition. She is also equipped with twin Mercruiser engines that have 360 hours. 2002 Shawnee 2002 Shawnee 48" wide with 2010 mercury 4-stoke 9.9HP!! boat motor and trailer package only $3,995.00!!!! Call or email for any questions. 2010 G3 Eagle 190 The ultimate in Mod-V luxury and performance has just gotten better. Horse power ratings up to 150 take this model above and beyond the competition into a class all its own. The extra-wide front deck provides plenty of room for two anglers to fish side by side. 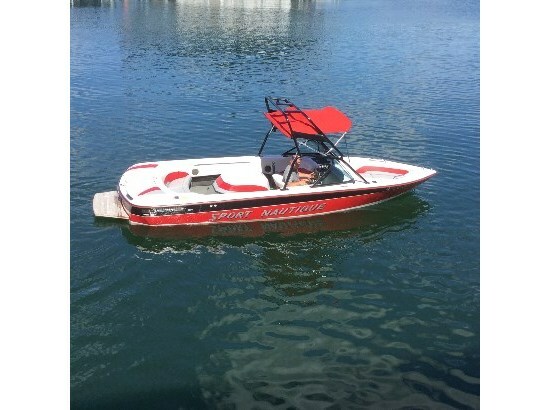 No other Mod-V sports as much secure, lockable storage for rods and gear. The stable, high-speed ride makes getting to your favorite spot quick and comfortable. Wider, smoother and quicker... you can have it all with the Eagle 190.The Eagle Series by G3 sets the standard for excellence with a complete range of versatile fishing boats, from the tournament-quality wide-body models, to the family-friendly Panfish models, this is one product family that has a boat to match your style of fishing. Whether it's chasing after big bass, or hooking into trout, crappie, or catfish, thirteen different models help every angler find just the right features and value that best fit his needs. Available in lengths from 13'10" to 18'8" these boats are economical to run as well as tow and come standard with a precision-fit custom trailer by Bear. All models 16' and larger have the patented Trail Guard detachable, lockable trailer tongue for space saving and security. Most models come with Minn Kota trolling motors and Garmin fishfinders. All Eagle models are built on proven hull designs with wide running surfaces and durable, all-welded construction for the maximum in Mod-V performance and durability.